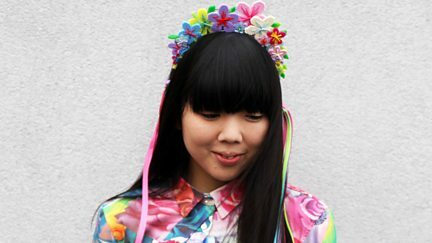 Join the party backstage with Susie Bubble at the hottest shows of London Fashion Week. 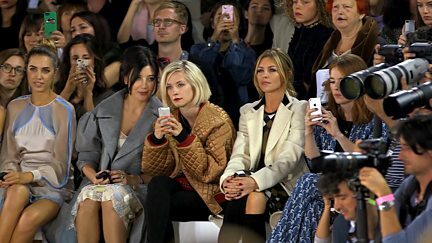 From US stars to British top models, Abbey Clancy explores the coveted front row. Find out what’s in and what’s out as Daisy rounds up this season's style highlights.